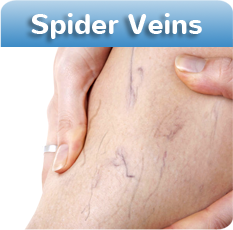 At Vein Clinic CA we offer state-of-the-art vein treatments for both medically necessary and cosmetic varicose and spider veins. 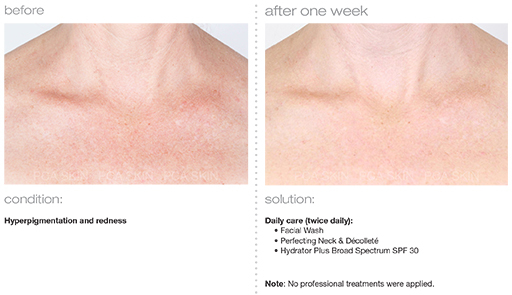 CoolSculpting is a non-surgical procedure that uses a device to freeze and destroy fat for good. We provide state of the art treatments for both the medically necessary and cosmetic treatments of Varicose and Spider veins and their complications. If varicose veins are bothering you, then consider visiting our Vein Removal Clinic Orange County, where we offer varicose vein treatments that can provide long-lasting cosmetic and health benefits. 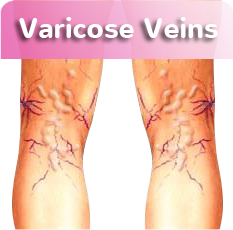 In the United States, nearly 50% of men and women will suffer from varicose veins at some point in their life. If you notice that varicose veins are developing on your body and you are troubled by the unsightly look and uncomfortable feelings associated with them, then schedule an appointment at our office. At Vein Clinic CA, we offer the latest medical treatments and the most advanced technology available to eliminate varicose veins and spider veins. We are varicose vein specialists Orange County, and we accepted a variety of different types of insurance such as Anthem and Cigna as well as financing options available through our financing partner, CareCredit. When it comes to the treatment of varicose veins, spider veins, leg ulcers or other similar conditions, our best vein treatment Orange County clinic is the only location you should consider. We are the most experienced physicians for the treatment of vein disorders and he can quickly and accurately diagnose and provide the most applicable vein treatment options. To schedule an appointment at one of our convenient Orange County offices, click here, otherwise give us a call at 1-949-273-7300. All consultations are 100% confidential, we value your privacy.